Oleksandr OVCHYNYKOV is a lawyer admitted to practice law in France in 2012. Law degree from the Kharkov Law Academy in Ukraine (2003). Prior to starting his own legal practice, Oleksandr OVCHYNNYKOV has worked at different international law firms and as a company in-house lawyer. Moreover, for seven years he worked as a lawyer at the European Court of Human Rights and the Department for the execution of judgments of that Court. 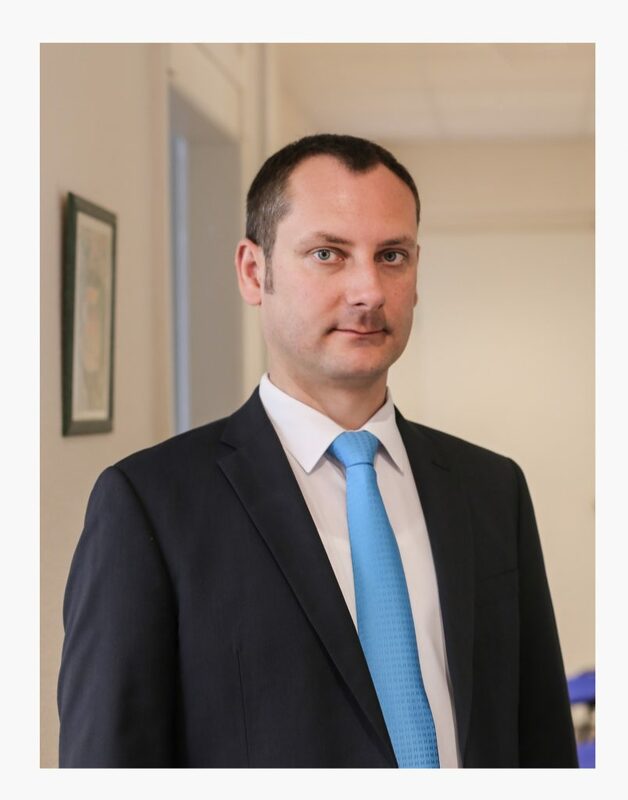 In addition to his legal practice, Oleksandr OVCHYNNYKOV participates regularly as an expert in different training activities aimed at providing knowledge and support to judicial institutions in various countries, organised by the European Union and other international organizations. Oleksandr is also member of the Ukrainian bar association and of the International Association of Lawyers.